Nokia, as we know, has made quite a huge comeback this year at MWC. Besides the phones shown at the event, the brand promised many more to come this year. Now, there are reports that a new phone, Nokia Swan, is on its way! Nokia has been the center of attention for a while now. Since the confirmation of its comeback to the smartphone scene last year, everyone has been anticipating a lot. Expectations were high, and for the most part, Nokia delivered with what was demonstrated at MWC in March. However, a flagship device was still missing. Nokia has promised more to come for this year, and reports have mentioned Nokia 9 as the flagship. Now, another flagship may also be coming, with the name Nokia Swan. There have been quite a few reports recently about a new flagship coming from Nokia, with the name Nokia Swan. 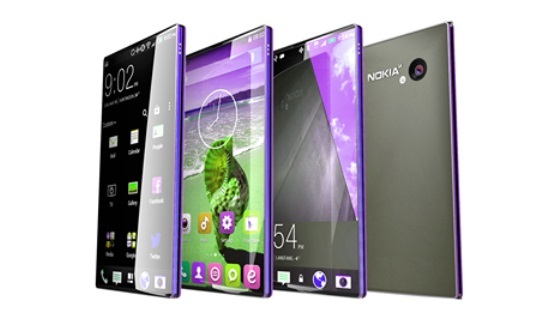 According to those reports, this new Nokia phone will be a hybrid between a smartphone and a tablet!. Nokia Swan specifiactions seems amazing as well, with an octa-core CPU, with the chipset likely to be the latest SND 835. Alongside that will be 4GB of RAM, so performance should not be an issue with this device. The new device also offers 128GB of internal storage, which is quite plenty!. And a mind-blowing camera 42MP HD. This super smart-phone will have a border-less screen in normal mode giving it a sleek look. Nokia Swan will be a smartphone-tablet hybrid. Once opened, it will transform into a tablet, with dual touch screen! The smartphone mode display is about 5.3″, and the display size in tablet mode will be about 11″. This device seems like the perfect solution for both work and entertainment. From the looks of it, it can also be used as a mini laptop as well! Its camera will also be quite special, with 42MP Carl Zeiss lens. It will run Android 7.0 Nougat out of the box. Overall, it seems like a wonderful phone! Nokia Swan: A wonderful phone in the making! For now, Nokia Swan price and release date has not been revealed yet. Hopefully, Nokia will have some announcement soon. 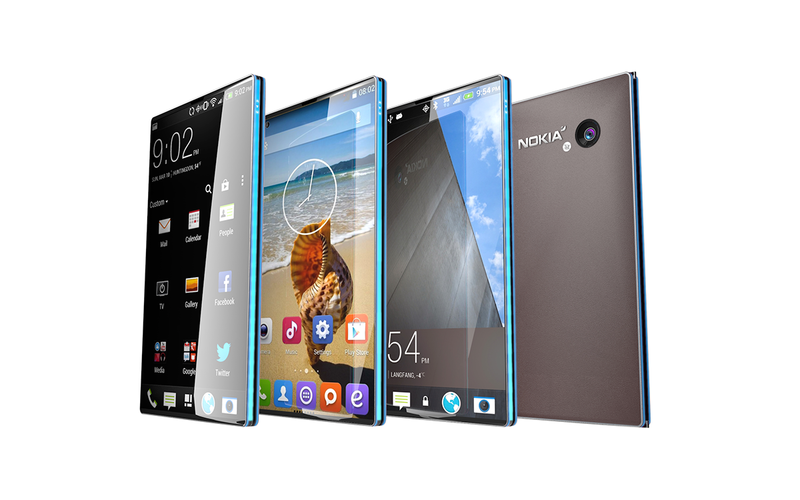 Are you excited for the new Nokia phone?